We’ve been a part of it FAR longer than almost any other organization existent today, except the Church – so long, in fact, that our own beginnings are unknown. During this time (which stretches back over 300 years), Freemasons have been both witness to and sometimes participants in the events which occurred. In addition, the events and forces which shaped our world from the beginning unto today have had an effect on us. We’ve tried to collect a broad variety of historical works, covering every period of history, from ancient to modern. Many of our historical books focus on Maine, our home. We’ve also included classics and more. There are books which relate both directly and indirectly to genealogy and we’ve you can find out about the burning of a convent and the great molasses disaster as well. If there’s some broad aspect of history we’ve managed to overlook, don’t hesitate to let us know so we can plan to include it in our future accessions. We also suggest you look at our BIOGRAPHY section where you’ll find the story of men like Medal of Honor recipient General Joshua Chamberlain, noted author Rudyard Kipling, President and General George Washington, Statesman Benjamin Franklin and many more – all of whom were intimately involved in world (and world-changing) affairs and all of whom were Freemasons! 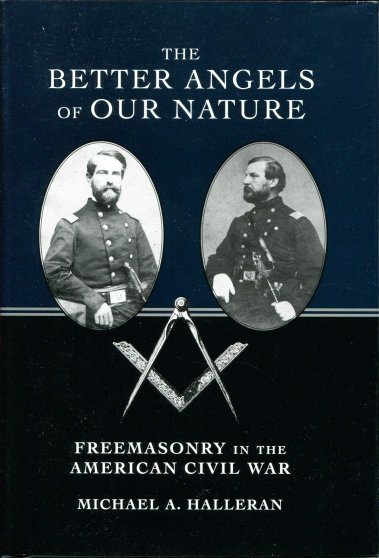 And not to be missed are the many books in our Freemasonry section which cover topics from Masonic Abolitionists in Illinois on through the sometimes presumed ties to Scottish/English wars. Yes, Masons played a significant role – as MEN – in history. It is important to note, however that Freemasonry takes no role in politics or religion, despite the often hysterical claims of our detractors. There are quite a few books which tell how Freemasons have interacted with history. Our online catalog can assist you in locating topics of interest to explore – or feel free to ask the Grand Librarian who’s always happy to help. 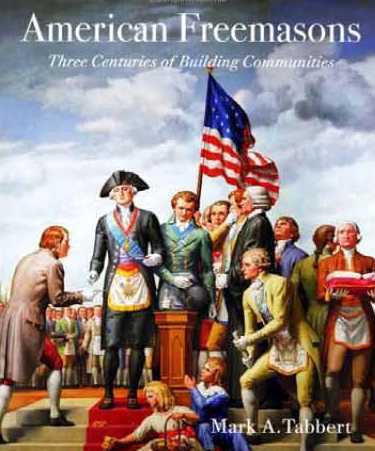 History is replete with examples of Masons’ involvement with society. There are some great current books which document this – and make history ‘come alive’. We encourage you to learn more about the Masonic heritage both here and abroad.